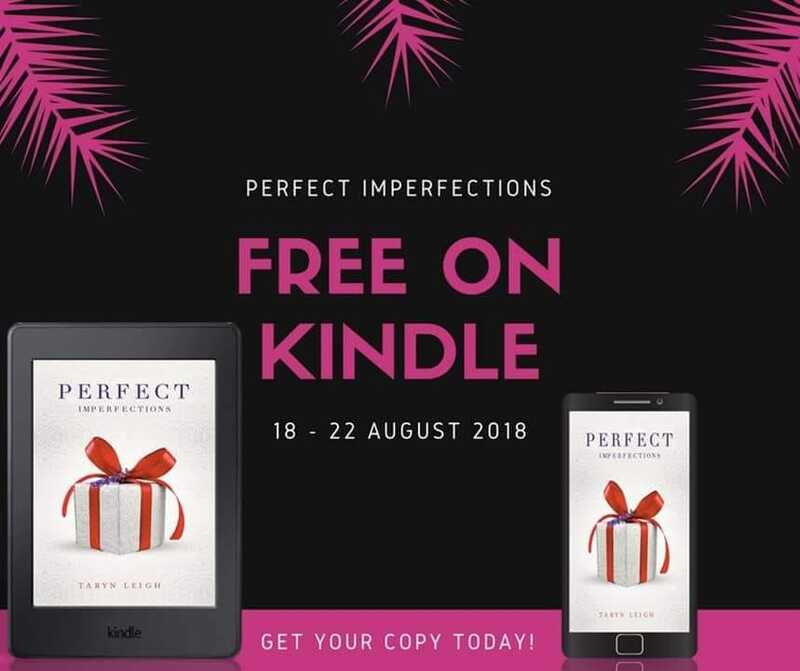 Perfect Imperfections is Currently FREE for Kindle on ALL Amazon Sites!!! 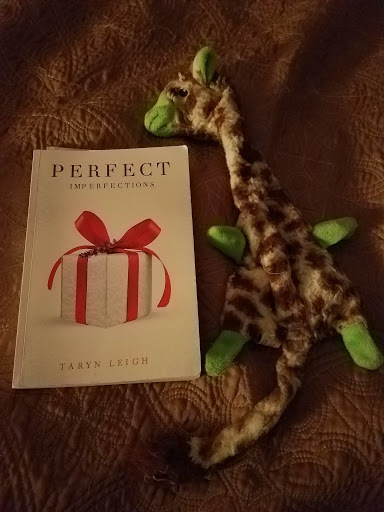 If you have followed this site for any amount of time, then you know I have mentioned Perfect Imperfections by Taryn Leigh several times and for a few days it is FREE for Amazon Kindle on ALL Amazon sites!! It was one of my top 10 reads last year. It has a lot of personal meaning to many people for different reasons, myself included. If you have been meaning to get your copy- you can NOW!!! This giraffe has significance in Perfect Imperfections AND for me as well! What is it? You must read Perfect Imperfections to find out! 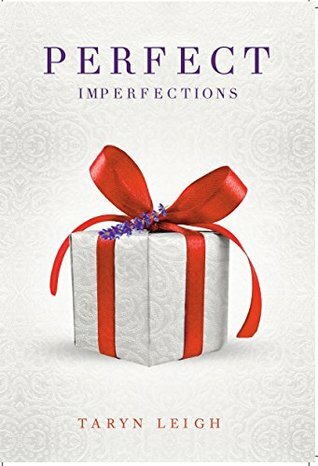 My review for Perfect Imperfections is here. I also interviewed Taryn here. **I am looking forward to what Taryn brings us next!!! Buy Perfect Imperfections NOW! Remember it is Currently FREE for Kindle! !